Beginning May 1, public works contractors who are registered with the Department of Industrial Relations (DIR) for the current fiscal year (ending June 30, 2016) may renew their registrations for the next fiscal year starting July 1, 2016 using DIR's online public works contractor registration system. Registered contractors who fail to renew by July 1 but continue working on public works after that date will be subject to late fees and potential penalties. The online registration system was launched nearly two years ago and helps law-abiding contractors compete on a level playing field when public works contracts are awarded. Contractors must be registered with DIR before bidding, being awarded or performing work on public works projects in California. DIR registration requires that all contractors possess a license in good standing with CSLB, and having no liens or judgments owed to workers or the state of California. Securely pay the non-refundable $300 registration/renewal fee (and penalties if applicable). The registration process is finished upon processing of payment. If paying by credit card, the registration process can be completed within 24 hours. The early renewal option is only available for public works contractors who are currently registered with DIR. Contractors who are not currently registered should carefully consider when to register. Any contractor who fails to register before bidding for a public works project or being awarded a public works project may be subject to a $2,000 penalty. Contractors who plan to bid or work on public works prior to July 1 may complete the registration process, including payment of the $300 fee, to register for the remainder of the current fiscal year, which expires on June 30, 2016. Once registered, contractors may then renew their registration for the following fiscal year (beginning July 1, 2016), which will also require payment of the $300 renewal fee. New features on DIR's online registration system allow contractors to print out proof of registration and verify the status of their renewal or application on the database of qualified public works contractors. A user guide with instructions is posted online. DIR has additional compliance information on its Public Works webpage. Public agencies must confirm this registration before considering a bid or awarding a public works contract, and prime contractors are required to make sure their bid team members are registered. DIR's Division of Labor Standards Enforcement (DLSE), also known as the Labor Commissioner's Office, enforces prevailing wage rates and apprenticeship standards in public works projects, inspects workplaces for wage and hour violations, adjudicates wage claims, investigates retaliation complaints, issues licenses and registrations for businesses and educates the public about labor laws. Public works contractors, subcontractors and awarding agencies are reminded by state Department of Industrial Relations (DIR) that the 85-year-old requirement to keep certified payroll reports (CPRs) has not changed and is still in force. The department recently posted a notice about the requirement and recent changes. DIR is currently upgrading its electronic CPR (eCPR) system, with the changes expected to be completed by July 2016. However, the current system is still operational, and DIR encourages its use. In particular, DIR urges contractors working on Clean Energy projects funded by Proposition 39 and for all new projects awarded on or after April 1, 2015 to file through the eCPR system. 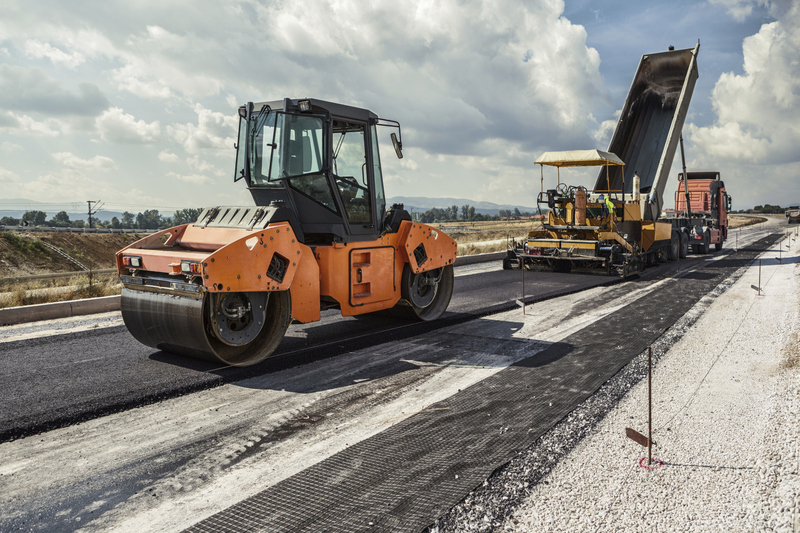 Contractors should keep CPRs for all work on public works projects, as the Labor Commissioner, the project awarding body or another agency may request a review of the records at any time. All requirements for awarding bodies remain in place, including the duty to register all public works projects using the PWC-100 form, the continuing obligation to monitor and enforce labor compliance on all public works projects, and registration requirements for all contractors and subcontractors before bidding or working on a public works contract.